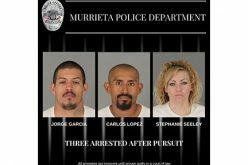 EASTVALE – Following a lengthy investigation, authorities arrested a man believed to have robbed several pizza delivery drivers at knife point. The Riverside Sheriff’s department reported in a press release that during the months of January and February, 2016, the Eastvale Police Department were engaged into an investigation involving a series of robberies that occurred throughout the city of Eastvale. 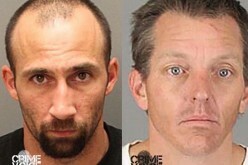 The crimes reported included four armed robberies and an attempt armed robbery. Sergeant Justin Rowan reported that these robberies involved an adult male suspect who approached pizza delivery drivers as they were exciting their vehicles and then proceeded to rob them at knifepoint. There were no reported injuries to victims as a result of these robberies. 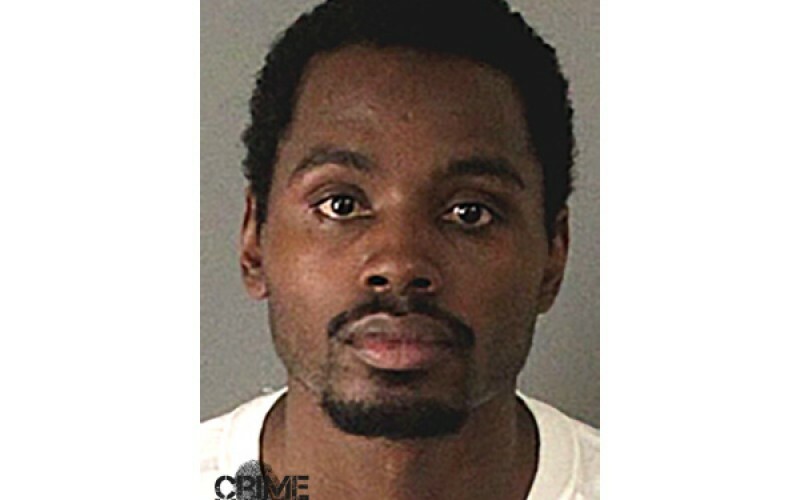 On Monday, February 29, 2016, investigators assigned to the Eastvale Police Department identified 25-year-old Eastvale resident Reginald Ridgeway as the suspect in these robberies. Investigators, with the assistance from the Eastvale Special Enforcement Team, located and arrested Ridgeway in 13000 block of Hillgrove Street, Eastvale. 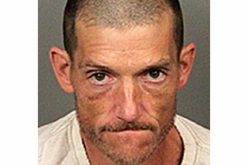 Ridgeway, a resident of Eastvale, was booked into the Robert Presley Detention Center in the city of Riverside, for armed robbery. His bail is set at $60,000.00. 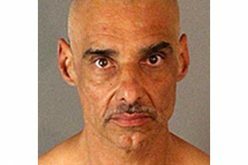 This investigation is ongoing and the Eastvale Police Department is asking anyone with additional information concerning these crimes to contact Investigator James Merrill at 951-955-2600.